Commercial vacuum cleaners are designed specifically for daily use in a commercial environment, and carry the type of warranty to back that up. Godfreys stock a huge range of commercial vacuums which can be viewed below. Receive free delivery on all online orders over the value of $99! For assistance with corporate sales inquiries, please contact 0800 282 288. 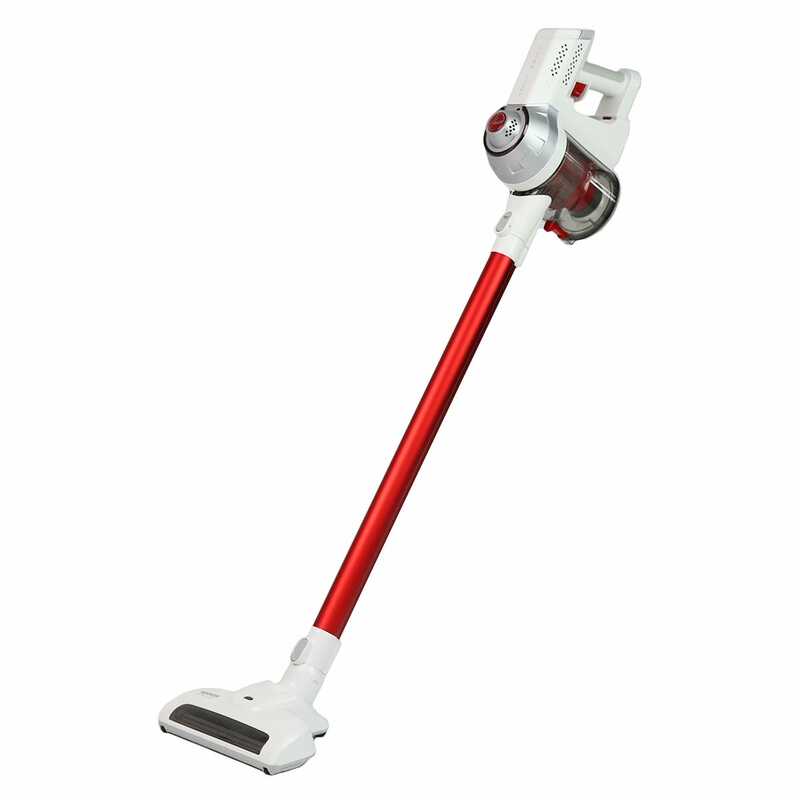 Commercial vacuum cleaners are designed especially for daily use in commercial environments. 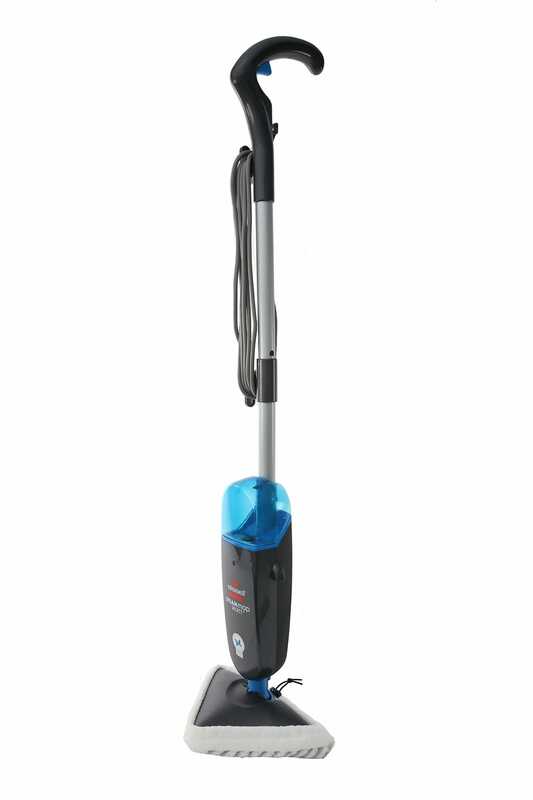 If you need a heavy-duty cleaning machine, Godfreys stocks a huge range of commercial vacuums, including backpack and canister models. Receive free delivery on all online orders over the value of $99. Commercial vacuum cleaners are tough and durable, and can be used in a wide range of commercial cleaning environments. For your peace of mind, Godfreys only stocks commercial vacuum cleaners that are built to last. We sell commercial wet and dry vacuum cleaners designed to pick up liquid spills as well as dust and dirt. These models are great for cleaning up water spills in workshops and other industrial environments. In addition to our wet and dry vacuums, Godfreys also sells commercial vacuum cleaners in all shapes and sizes, including a great selection of backpack vacuums. Backpack vacuum cleaners are designed to be lightweight and compact, and can easily be adjusted to fit different body types. They come with powerful motors and comfortable straps, and are designed to be slightly quieter and therefore better suited to cleaning office buildings. If you are looking for a commercial vacuum cleaner from a top brand, then you'll be pleased to know Godfreys stocks vacuums from Pullman, Industrial Strength and Numatic, who make the fantastic range of Henry commercial vacuum cleaners. To pick out a high quality industrial vacuum cleaner, visit your local Godfreys store for expert advice. We are also proud to offer free delivery on all online orders for commercial vacuum cleaners valued over $99.